Go Ahead, Pick Your Sport. 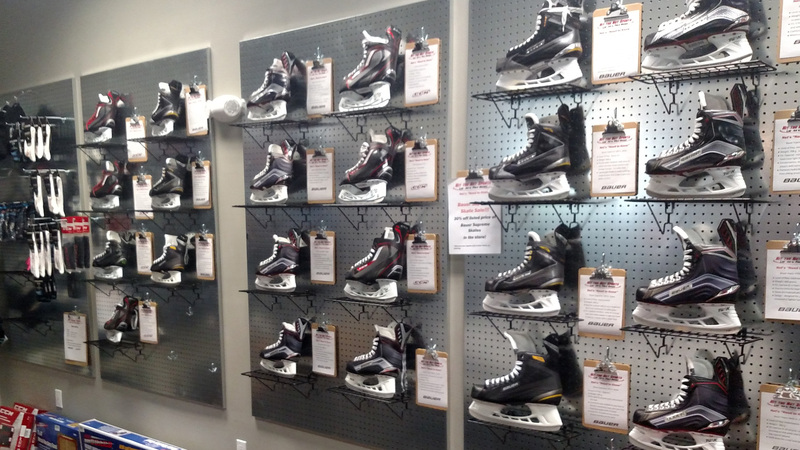 Hit the Net Sports specializes in providing the most popular, up-to-date ice hockey equipment from the beginner all the way up to the advanced player. Stock up now on Bauer, CCM, STX, Howies, NiceRink, and more. 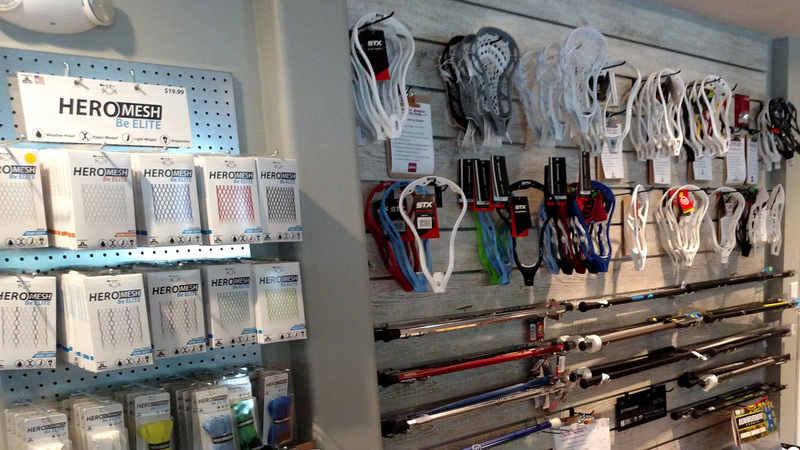 Before you take the field, visit Hit the Net Sports and find all the newest and hottest lacrosse gear from all the major brands, including STX, Warrior, Brine, East Coast Dyes, StringKing, and more – all at guaranteed best prices. 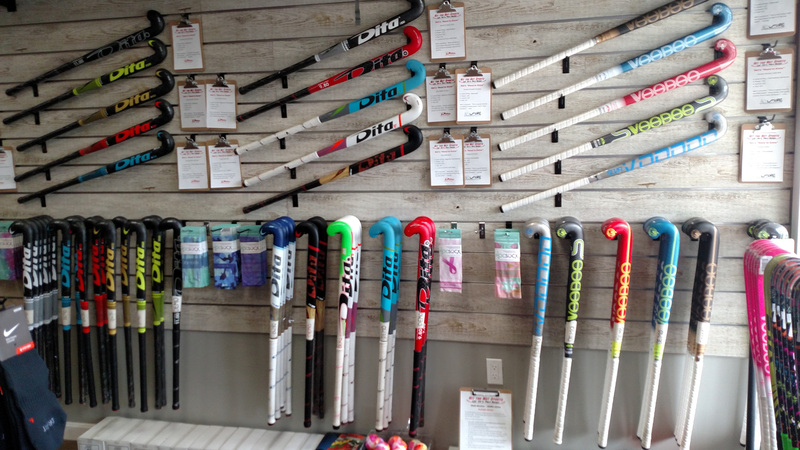 Hit the Net Sports has the largest in-stock inventory for field hockey equipment in Acton and all surrounding towns. Get the latest gear from Dita, Voodoo, STX, Grays and more. Shooting cage where you can demo sticks on site!